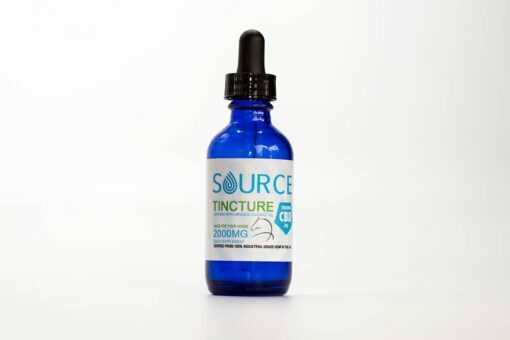 2000mg/2oz non psychoactive CBD hemp oil specially formulated for your horse. 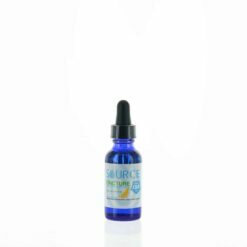 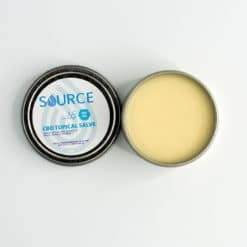 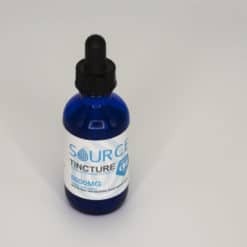 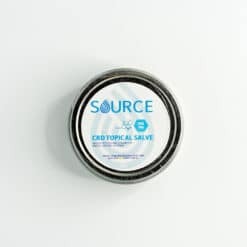 Source CBD 2000mg Horse Tincture is specially formulated for your horse; Developed through infusing cannabidiol rich industrial grade hemp oil with high quality liquid coconut MCT oil. 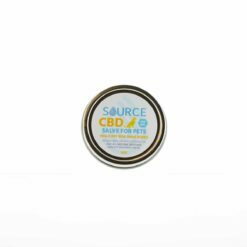 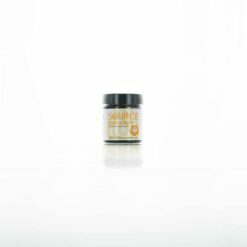 At Source our herbal supplements contain the highest quality HEMP CBD oil on the market today.